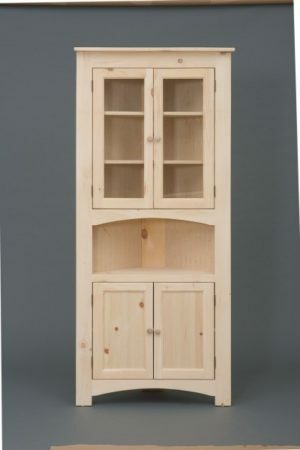 Corner cupboards and corner pantries. 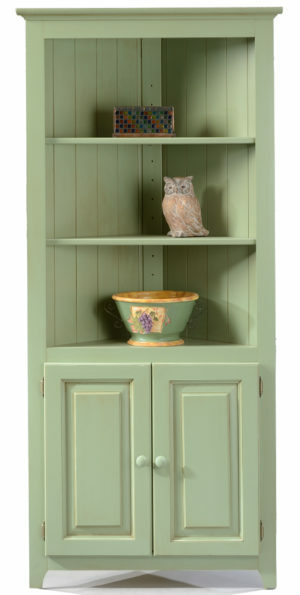 Storage and display space for that hard to accessorize place in your home. 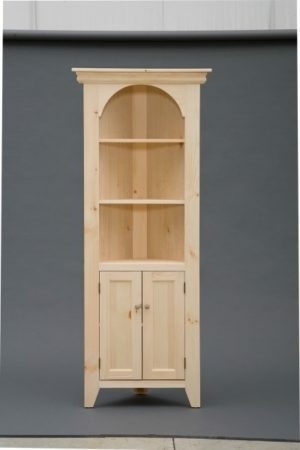 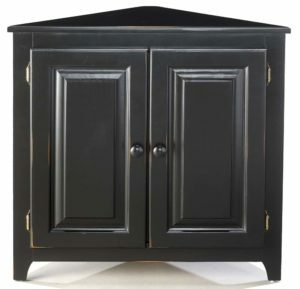 At Unfinished Furniture of Wilmington we have corner cupboards in all shapes and sizes. 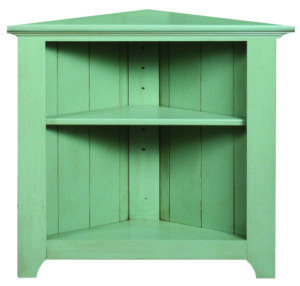 We offer both finished and unfinished options.